You’re invited to run – in Virginia-Highland and along the Beltline – to benefit Inman Middle School students and teachers. Experienced runners, beginners, and families are welcome. Runners with strollers stay to the back, please. 5K begins at 9 A.M. Early registration is $25, ‘day of’ registration is $30. Check-in and number distribution begins at 8:00 AM. 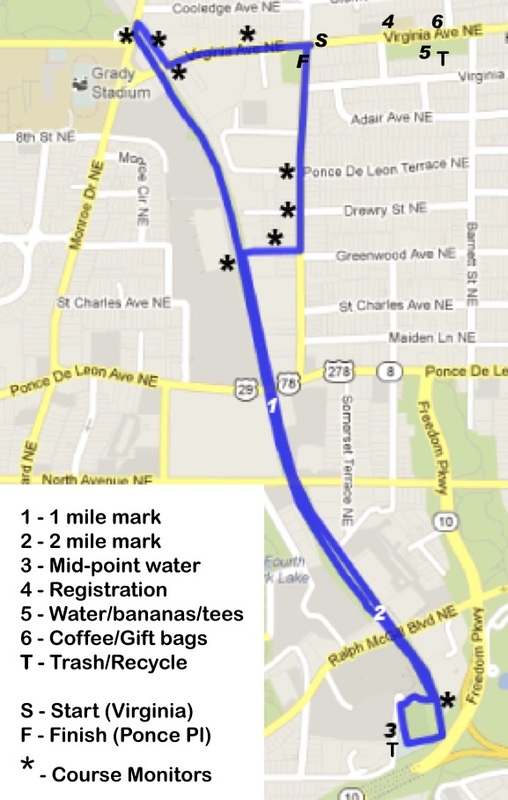 The race begins at the school on Virginia Avenue, then continues along Atlanta’s beautiful Beltline from Piedmont Park to Old Fourth Ward skate park and back. See map below for course route. 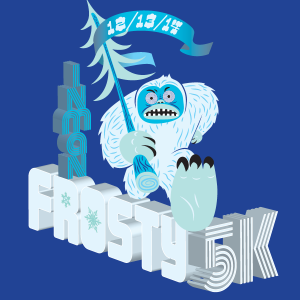 This entry was posted in news and tagged 2014, frosty5k, inmanmiddleschool by John Becker. Bookmark the permalink.